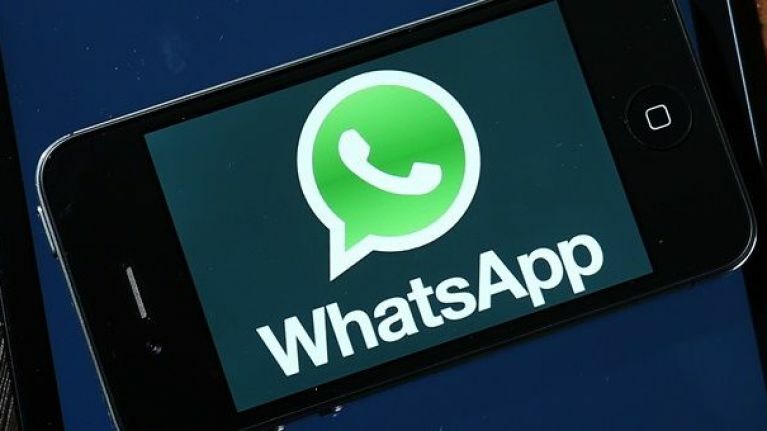 A new scam is currently going around Ireland which claims to be from WhatsApp, but is actually a trojan virus. 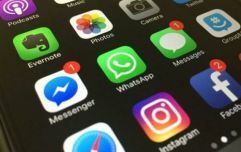 Cybersecurity company ESET have reported that emails have been circulating to users claiming to be from WhatsApp, and saying that you have an unread voice message. 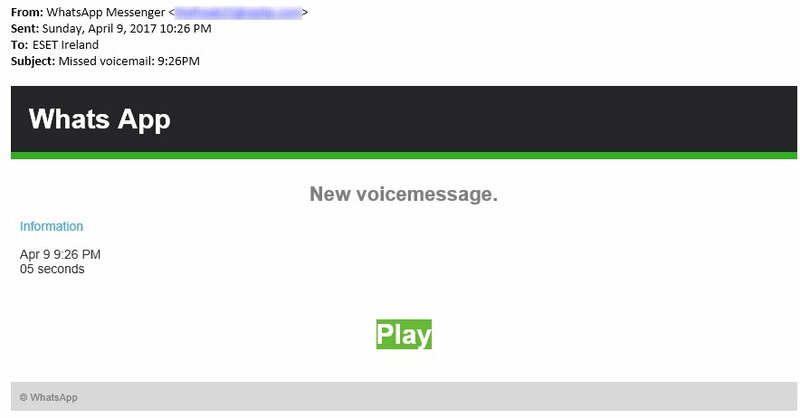 Within the email, titled "Missed voicemail", there's an option to playback the supposed voicemail. While you may be tempted to click on the link, you should resist this urge according to Urban Schrott, IT security and cybercrime analyst at ESET Ireland. "Clicking on the link will begin the download of a trojan that ESET detects as 'JS/Kryptik.BBC,'" said Schrott. "ESET Ireland recommends extreme caution when it comes to such emails, as trojan infections can expose the computer to ransomware, that ends up locking your files and demands a ransom of several hundred Euros." WhatsApp users are advised not to click on any links such as the above, and log into WhatsApp the normal way to access voice messages. Bertie Ahern WhatsApp audio messages about Tinder date are "100% not true"